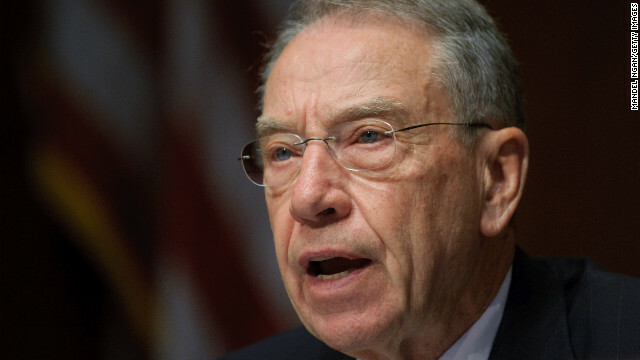 Sen. Chuck Grassley, a conservative Republican from Iowa, suggested Friday he may be open to a limited form of gun control - restricting the size of gun magazines - if that legislation does not violate the Constitutional protection of gun rights. "I think that's a whole different issue and it can maybe be dealt with without violating the Second Amendment, but I want to see the legislation," Grassley told Iowa Public Television in an interview Friday. But he reaffirmed his opposition to reinstating the assault weapons ban that Congress passed in 1994. The Dakar rally - one of the toughest motorsports events in the world - was hit by a third death in just days when a French motorcycle rider was killed Friday following a collision with a Chilean police car. Thomas Bourgin, 25, was on his way to start the seventh stage of the endurance race when he was hit by the vehicle in Chile, race organizers said. An inquiry has been launched into the incident which comes after the deaths Wednesday of two people following a crash between a taxi and a team support vehicle. The number of states reporting high levels of influenza activity has dropped, but flu activity still remains "elevated" in most of the United States, the director of the Centers for Disease Control and Prevention said Friday. Twenty-four states and New York City are reporting high levels of influenza activity as of the week ending January 5 - down from 29 states the previous week, the CDC's Dr. Thomas Frieden said. "It may be decreasing in some areas, but that's hard to predict ... influenza activity ebbs and flows," Frieden said. The National Rifle Association might have been disappointed in yesterday’s meeting with Vice President Joe Biden’s gun control panel, but another gun rights group saw signs of common ground. Richard Feldman, president of the Independent Firearm Owners Association, told CNN’s Soledad O’Brien on Friday that gun lobbyists and the administration have serious differences. Both sides appear to support increasing penalties for people who buy guns for people who can't legally buy them, and for increasing funding so that authorities can enforce existing laws. "If you ask the question and focus on guns, you really miss the problem. If we ask the question, 'In whose hands are the guns,' then we find we're in a lot of agreement," Feldman, a former NRA lobbyist, said. 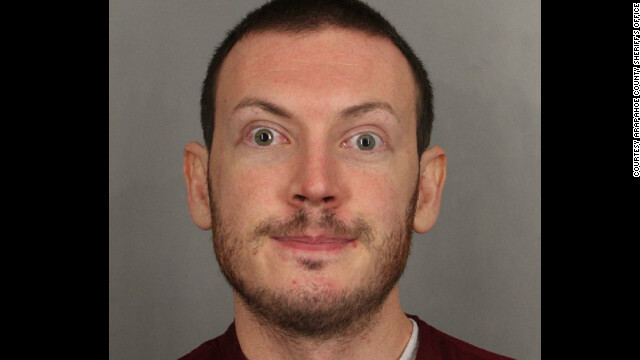 Aurora shooting suspect James Holmes will be arraigned in March, a judge ruled Friday. Lawyers for James Holmes, accused of killing 12 and wounding scores more in last summer's mass shooting inside an Aurora, Colorado, movie theater, will get more time to prepare his defense, a judge has ruled. Arapahoe County District Judge William Sylvester granted a defense motion for a continuance at today's expected arraignment. It now is scheduled for the week of March 12. The judge said Friday he was concerned that the case would be appealed if he moved too fast. Holmes' defense lawyers will have to review a mountain of documents, DVDs and CDs before the March court date. [Updated at 11:13 a.m. 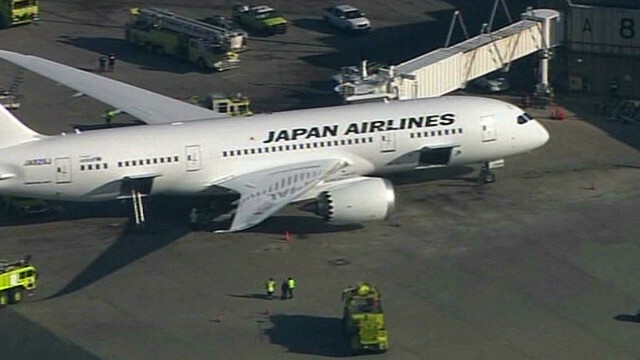 ET] The Boeing 787 Dreamliner is safe to fly, according to U.S. aviation, transportation and industry officials. "We are confident about the safety of this aircraft, but we're concerned about these incidents," said Michael Huerta, FAA Administrator at a news conference this morning in Washington. He said a probe would focus on the aircraft's electrical components and how the electrical system interacts with mechanical components. [Initial post at 8:05 a.m. ET] Federal regulators will announce Friday that they plan to carry out a "comprehensive review of Boeing 787 critical systems, including the design, manufacture and assembly." The announcement follows a week of problems for the state-of-the-art airliner and is scheduled for 9:30 a.m. ET at a news conference with Transportation Secretary Ray LaHood, FAA Administrator Michael Huerta and Boeing Commercial Airplanes President Ray Conner. U.N. special envoy Lakhdar Brahimi said there is "no military solution" in Syria, after meeting with Russian Deputy Foreign Minister Mikhail Bogdanov and U.S. Deputy Secretary of State William Burns at the United Nations in Geneva. Brahimi's statement came amid reports of the capture by rebels of a strategic northern Syria city, fresh fighting and a mounting refugees crisis in the country. President Obama will be sworn in for a second term in office on Monday, January 21. Watch CNN.com Live for all your inauguration coverage. 10:00 am ET - NASA satellite briefing - Hear from NASA officials about this month's launch of the Tracking and Data Relay Satellite-K.
Britain's late TV presenter and radio host Jimmy Savile sexually abused hundreds of people and carried out more than 30 rapes, police said Friday, as they unveiled a report exposing "vast, predatory and opportunistic" abuses over six decades. Nearly three-quarters of his victims were children, the report said. The spread of the flu across the United States appears to have slowed with the number of cases falling off in portions of five states in the South and Southeast, a federal official told CNN early Friday. The news came hours before the Centers for Disease Control and Prevention was due to release its flu advisory report for December 30 to January 5, which according to the official with knowledge of the findings will also show the number of flu-related deaths for children climbed by two last week. 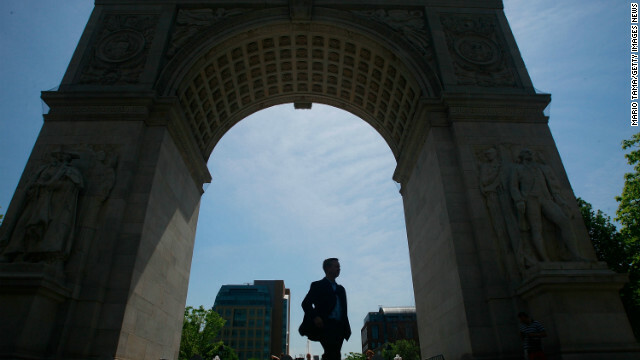 A man arrested on suspicion of possession of an explosive substance allegedly told people he planned to blow up the iconic arch in New York City's Washington Square Park, authorities say. Aaron Greene, 31, was arrested in December after police say they discovered the explosive substance and a sawed-off shotgun in his Manhattan apartment while serving an unrelated warrant for felony grand larceny against his girlfriend, Morgan Gliedman.